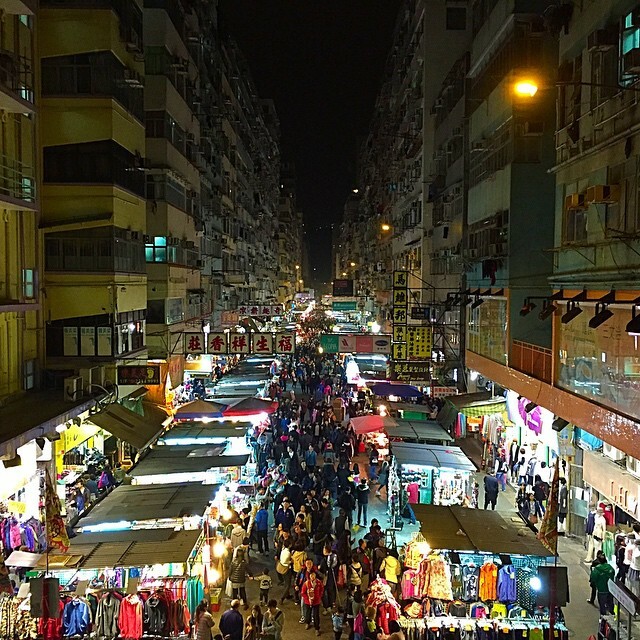 Fa Yuen Street Market in Mongkok is still bustling at midnight on Chinese New Year eve. This entry was posted in Instagram and tagged chinesenewyear, fayuen, fayuenstreet, market, mongkok, streetmarket. Bookmark the permalink.